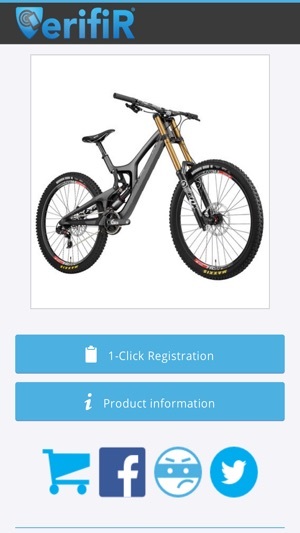 VerifiR® is the most trusted platform to connect you to brand products and ensure your ownership and authenticity of your purchase. Added support for third party keyboards in Find section. 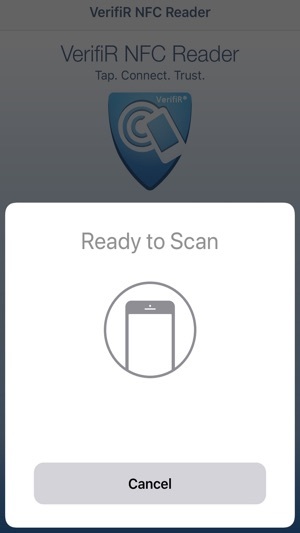 Great app to scan ANY NFC tag! 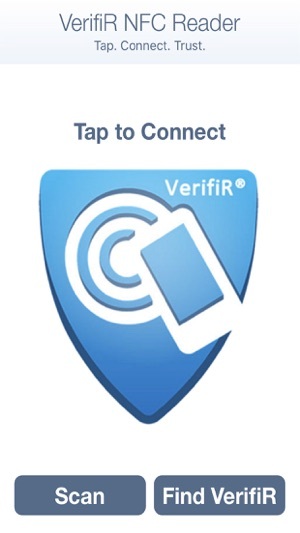 This is a terrific little app to scan any NFC tag, not just the VerifiR products. Of course, it works great with VerifiR products—wish everything came with these tags! Solana - you're right - VerifiR NFC works with ANY NFC tag as long as they are not empty (the iPhone only responds to encoded tags). This is the best app I have downloaded this year! Do you self a favor and download it and start using it today! We're are working hard to keep this statement true until December 31! 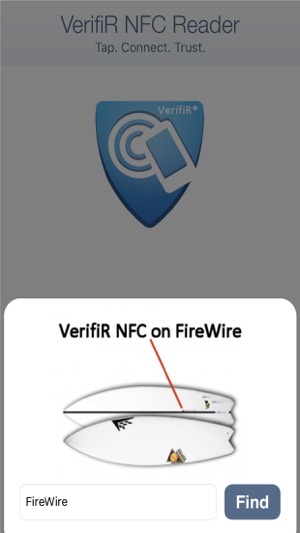 The VerifiR NFC reader works well. Looking forward to more products that have this technology integrated in. © Copyright (c) 2018 VerifiR, Inc.